The foundation of Akash Ceramics Private Limited was laid in the year 1995. We began with a vision to offer quality products that are high on design as well. 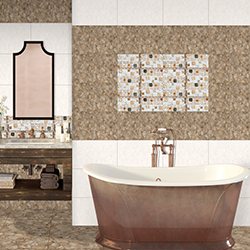 Every single tile is mastered to offer highest levels of satisfaction to the customer. 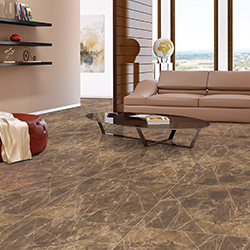 Since our establishment, we are recognized for High-Quality Tiles and a Wide Range in the ceramic tile industry. We strive to offer perfection with every tile that comes out of our production unit. Our motto remains that of quality beyond excellence. Our quality test begins with the procurement of standard raw materials that are ideal for the manufacturing process. The quality of the product is checked at every stage, right from the raw materials to the finished products. We take pride in our advanced manufacturing facility that makes use of superior quality raw materials in the supervision of talented and experienced professionals. 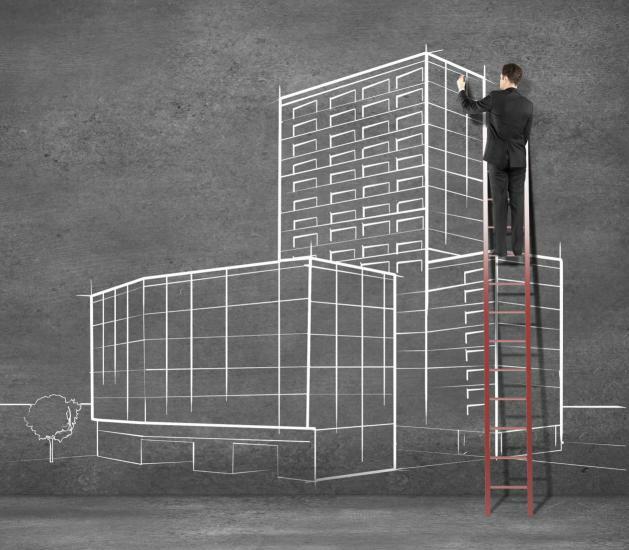 Every person in charge of the manufacturing procedure follows highest levels of accuracy. We offer a wide range of tiles for every structure to match any occasion. We make sure that there is something to suit every furnishing and decor. We have special designers who create designs offering latest trends to the market and the customers as well. Every tile from our plant stands out due to the body strength as well as the tendency to absorb low moisture. In spite of spending almost two decades in the industry, we consider ourselves as beginners, whose main objective is to make every customer happy through best quality products. Since the introduction in the year 1995 to the present, the company has achieved many feathers in its cap. Go through the memory lane to know more about the company:The glimpses of mile stones achieved by the company are as under. 2012 Startup construction one of the longest kiln in India 214 Mtr. Images are for guidance only. 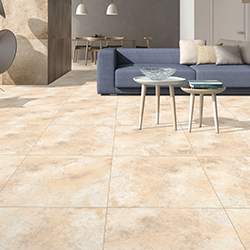 Variation in colour, Texture, size & markings are inherent characteristics of natural tile.